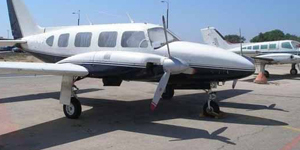 Imagine Air Charter easy and fast, without spending a fortune. 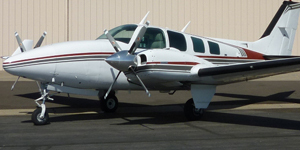 Imagine Air Charter with luxuries like a sports car, but in the air. 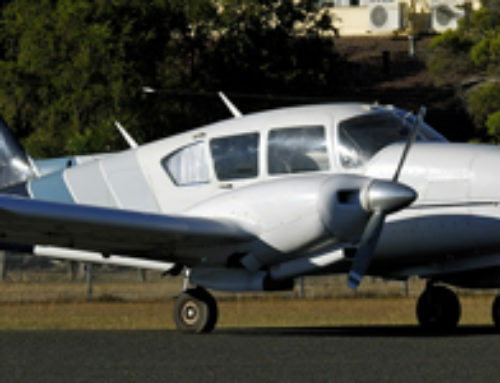 Sporting a glass cockpit & ultra sophisticated avionics, the Cirrus SR-22 is the worlds best selling single engine aircraft. 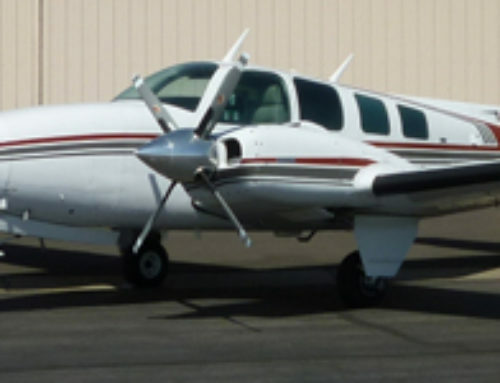 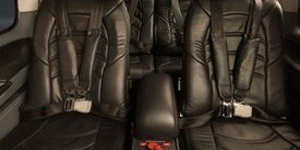 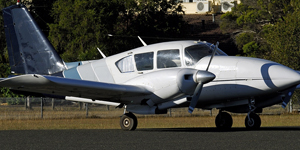 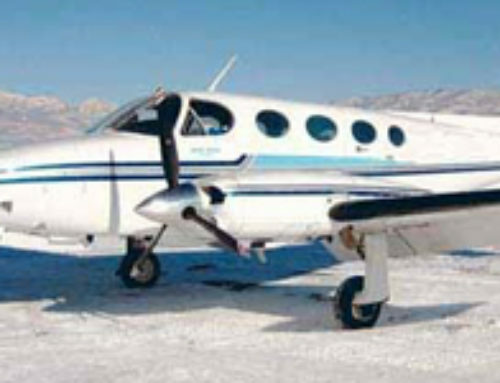 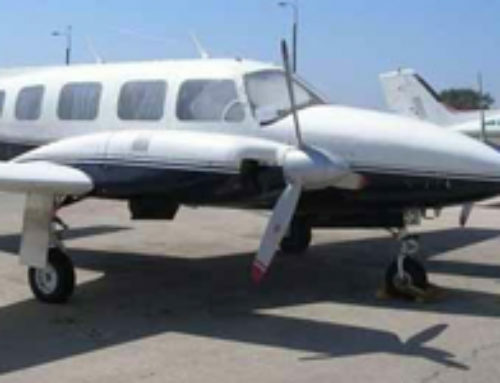 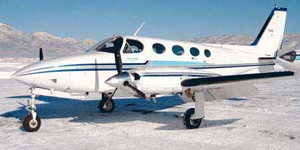 Putting aside the many reasons why it is so popular to purchase (the quick cruising speeds & plush interior), many private flyers feel safer due to the Cirrus Aircraft Parachute System (CAPS), which if in an emergency is capable of lowering the entire aircraft to a land with passengers on board. 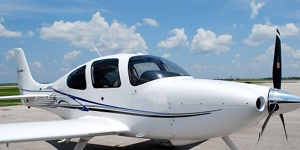 The Cirrus is used all over the world in air taxi and charter services.